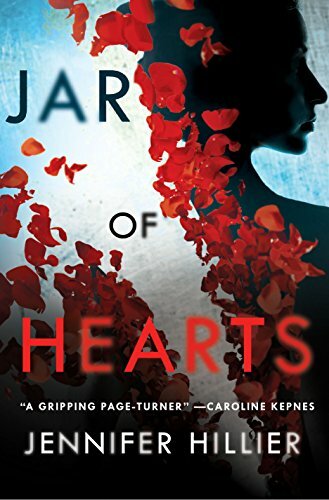 I reviewed Jar of Hearts by Jennifer Hillier last week. Today I have a video of the author talking about the book. I totally agree with her assessment of a 16-year-old girl’s feelings. It is a confusing time. More important, I’m envious of the author’s bookshelves that are not wall to wall books. I want to know what is on her to-be-read pile. Here is a link to the first three chapters and here is the link to the book on Amazon.